We all know how important skin care is and often, we think we are doing what’s best for our skin. However, without choosing the right products, we can actually be doing more damage than good. I am totally guilty of using numerous beauty products that are packed with all kinds of harmful ingredients. I have now become more aware that what you put on your skin can actually have a huge impact on your overall health. That being said, it is not always easy to find products or makeup that are toxin-free but that still do the trick. It is a process that I have begun and I will continue to update my results. 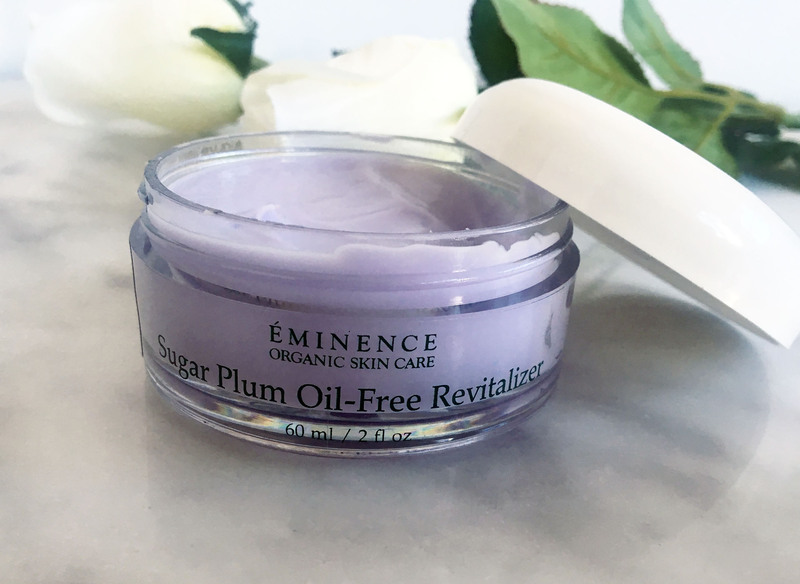 Eminence is a brand that I have recently started using but have become slightly obsessed with. They are an organic, vegan and biodynamic company working on producing products that are not only great for your skin but are using sustainable farming and green practices. They are proudly free of parabens, animal by-products, harmful colorants and fragrances, mineral oils, petroleum, and other harsh cosmetic chemicals. 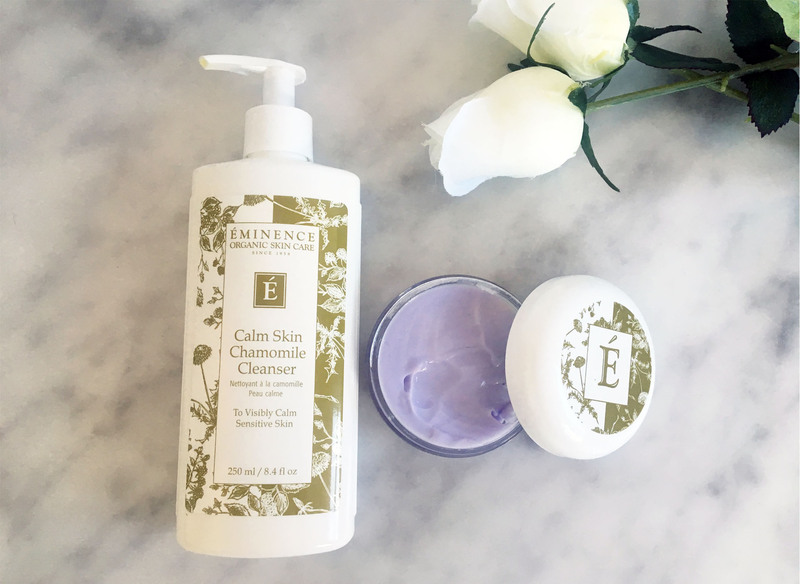 If this interests you, I highly recommend taking a look at their website or visiting Verde Spa in Canmore, which sells a high range of Eminence products.